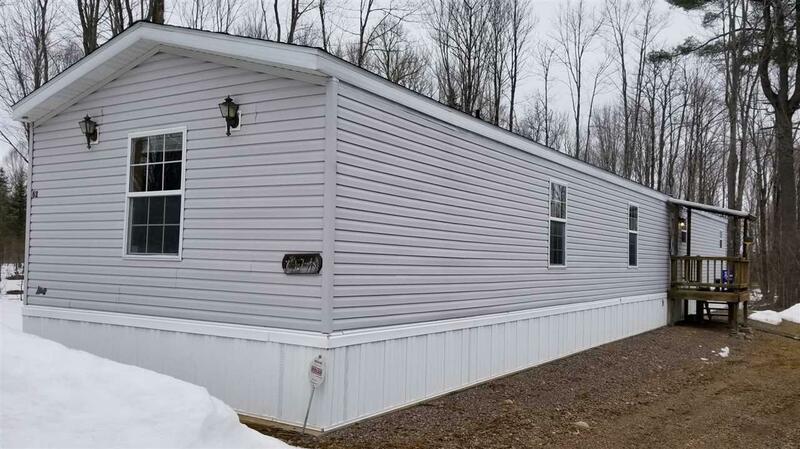 Located in NE Taylor County in Rib Lake Township is a fantastic 192 acre property that is complete with a 16' x 80' newer energy saver model (6" Construction Side Wall) mobile home and 20' x 48' garage. 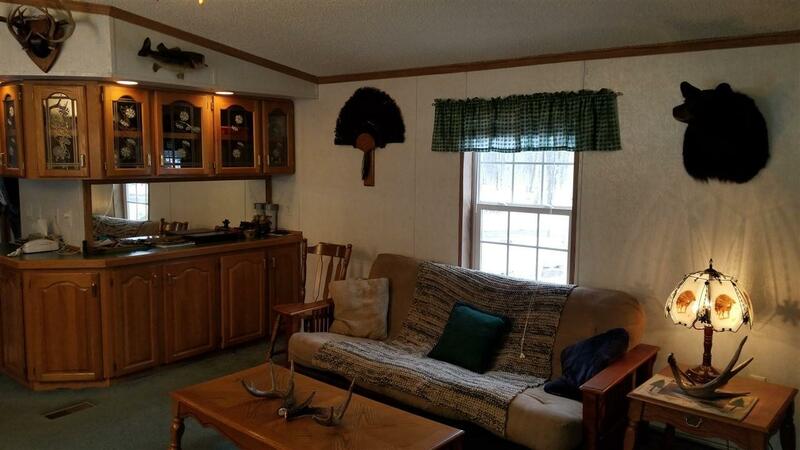 Located on a dead-end road complete with utilities and gravel driveway. Make no mistake this place is nice enough to live year around. 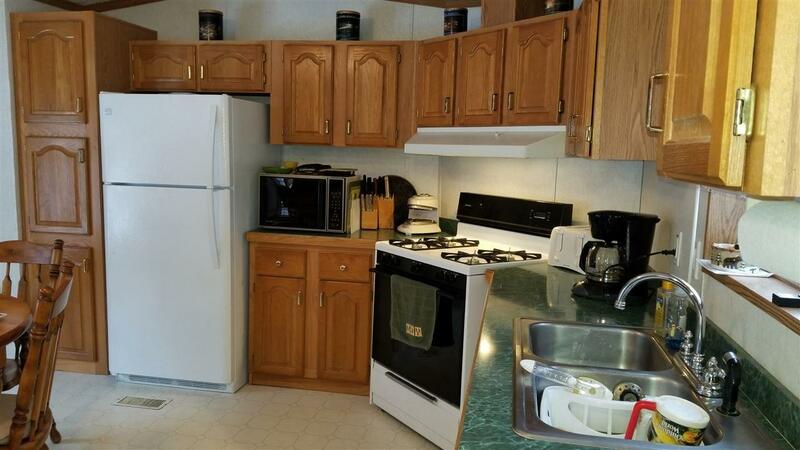 On the property you have over nearly 6 miles of interior trail that all inner connect with 100's of miles of Snowmobile and ATV/UTV trails that can be accessed right off this property. 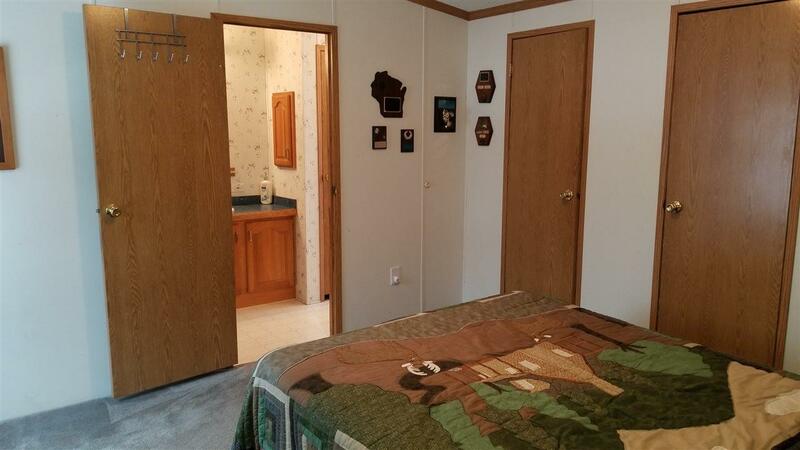 You see there is approximately 3000 acres of Taylor County land that adjoins.